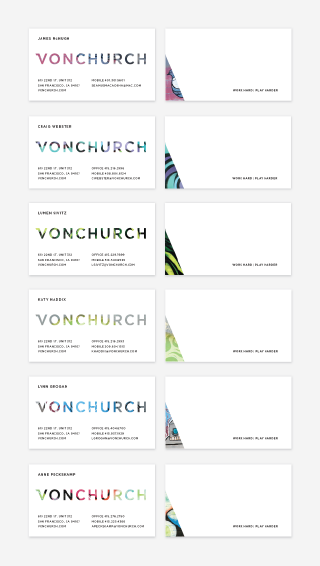 VonChurch is not your average staffing agency. 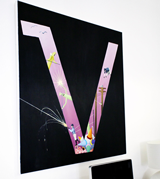 They specialize in finding talent for the gaming and digital entertainment industry. If you need an Xbox developer or a designer for your next app, they’re the ones to call. When launching the company, the founders hired Manmade to design a brand identity and online presence that would help them stand out in a sea of corporate recruiters. 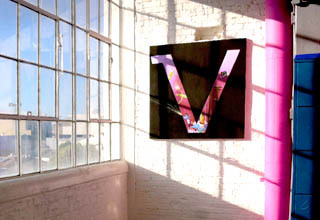 VonChurch’s loft-like offices in San Francisco’s Dogpatch district are adorned with an impressive collection of street art, including pieces by Banksy, Mr. Brainwash, and Shepard Fairey. 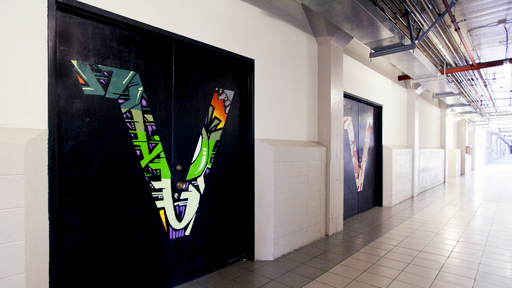 This formed the inspiration for the VonChurch identity—a crisp wordmark that acts as a window for colorful graffiti. 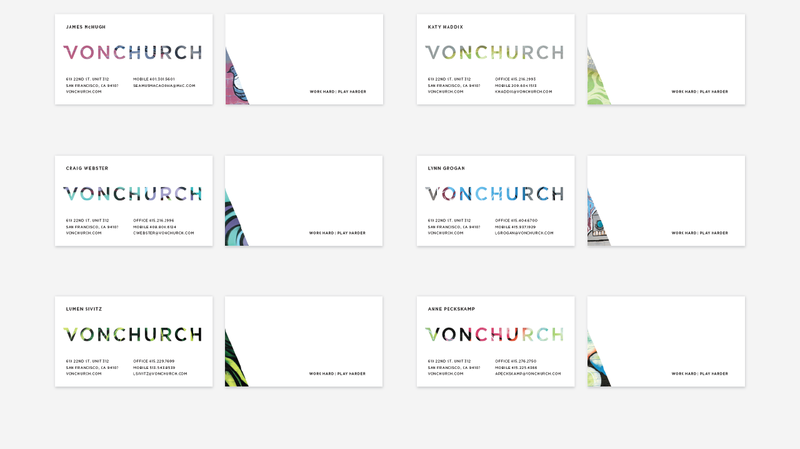 To keep the identity fresh, we built a business card template that pairs with variable printing to give every employee a range of cards to choose from. 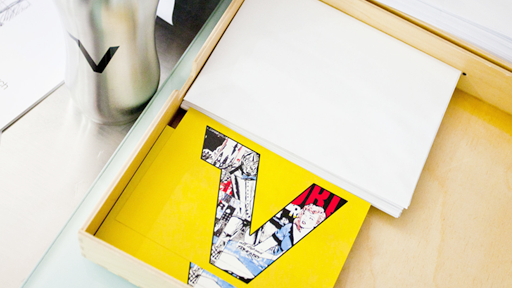 Street art also peeks through the firm’s minimal website. Images load randomly and are visible through the logo and the diagonal slash at the bottom of every page. 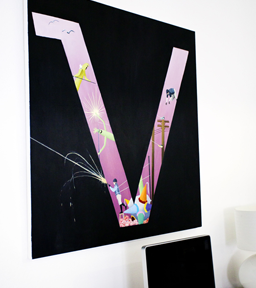 This splash of dynamic color balances the clean, typographic layout. 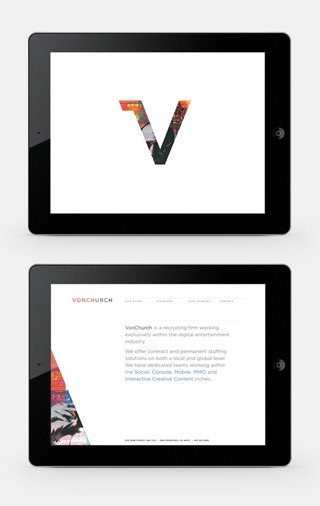 The VonChurch website has been featured on Site Inspire and numerous minimal design blogs. 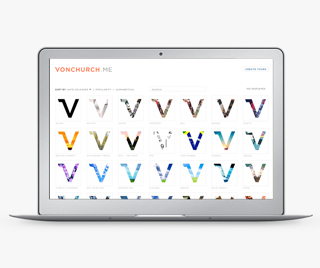 The VonChurch wordmark is distinguished by a custom “V” that can be used as a standalone monogram. It appears on t-shirts and mugs, in paintings that adorn their walls, and on the doors to their offices. 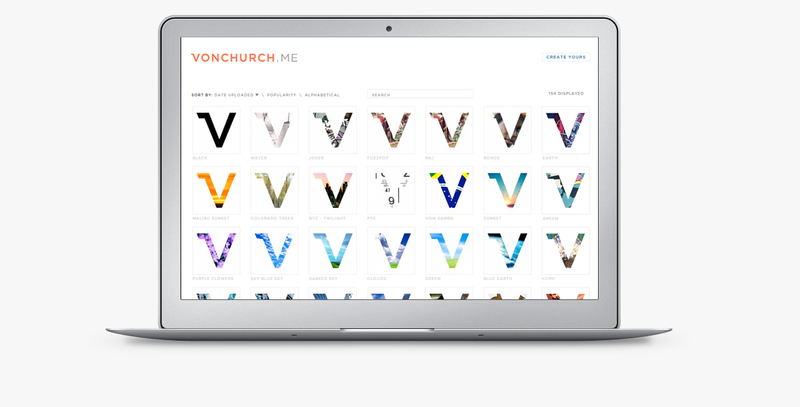 VonChurch like their monogram so much that the team started using it as avatars and icons on their social media accounts. To facilitate this, we built a simple app that lets them easily crop and mask images to fit. 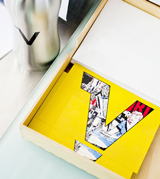 Make your own at vonchurch.me.